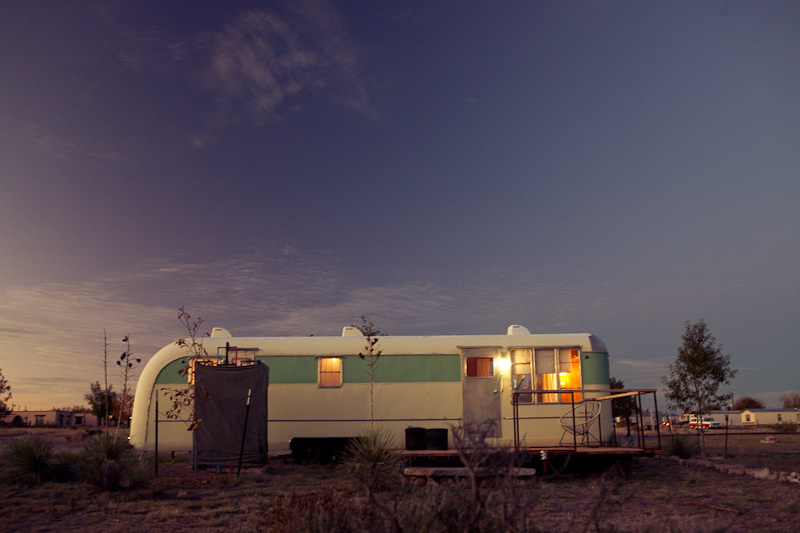 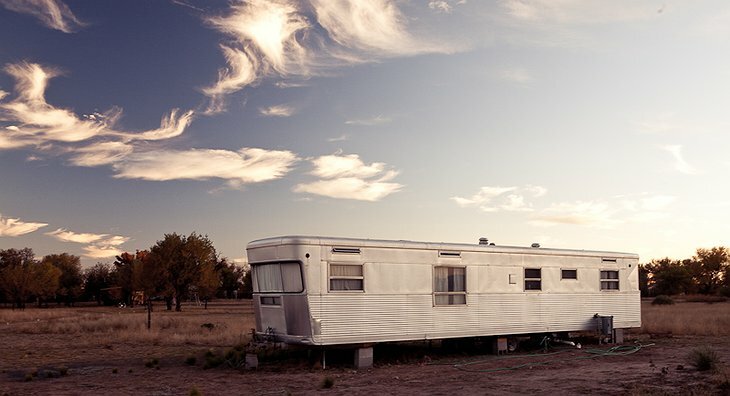 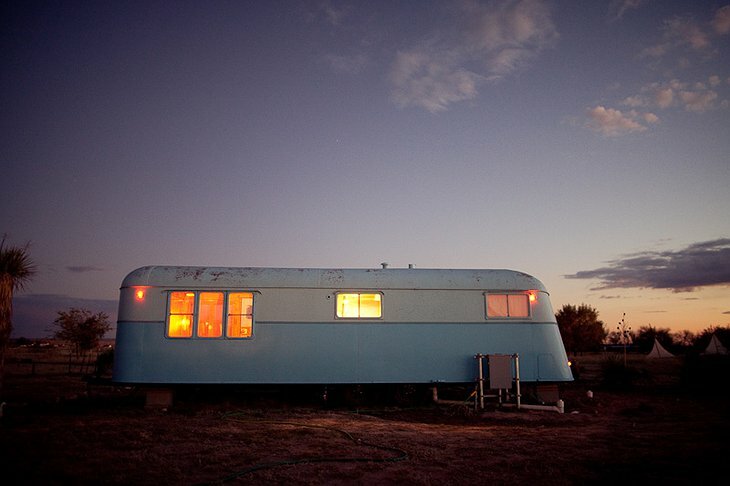 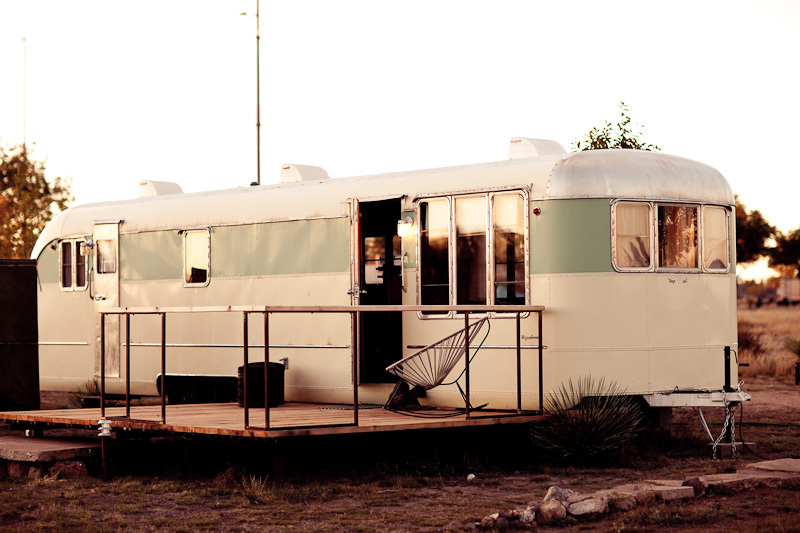 A delightful slice of Americana that stays true to the native and Latino peoples that have been a part of life in Texas for centuries; El Cosmico is a rural retreat which features a range of accommodation. 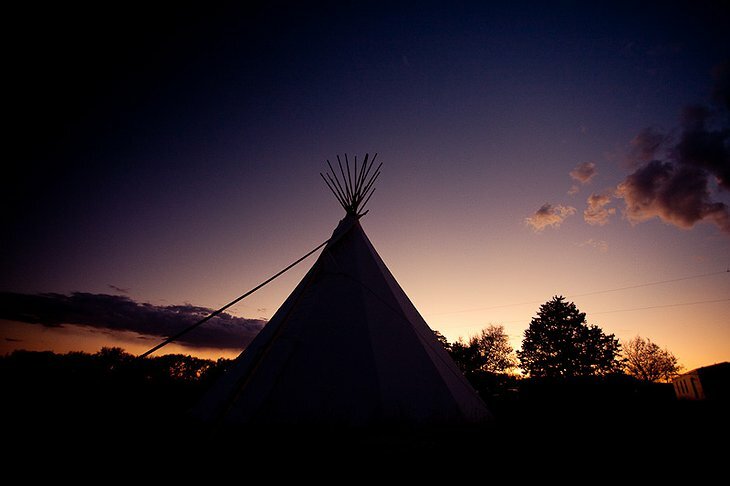 Traveling through centuries of human life, let’s start with the simple tent. 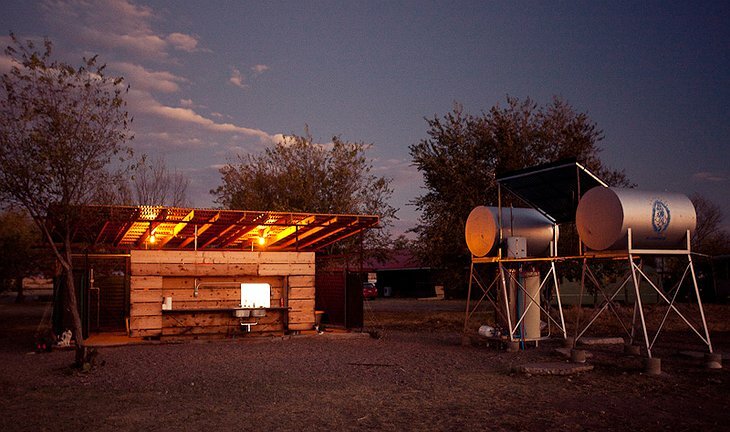 Their campsite features an outdoor kitchen and washrooms. 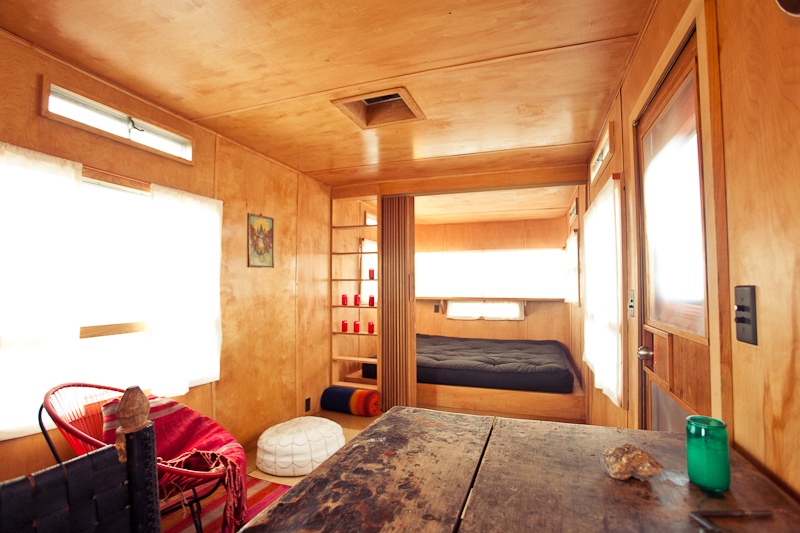 Their large teepee is full of delicious cushions and warm rugs inside. 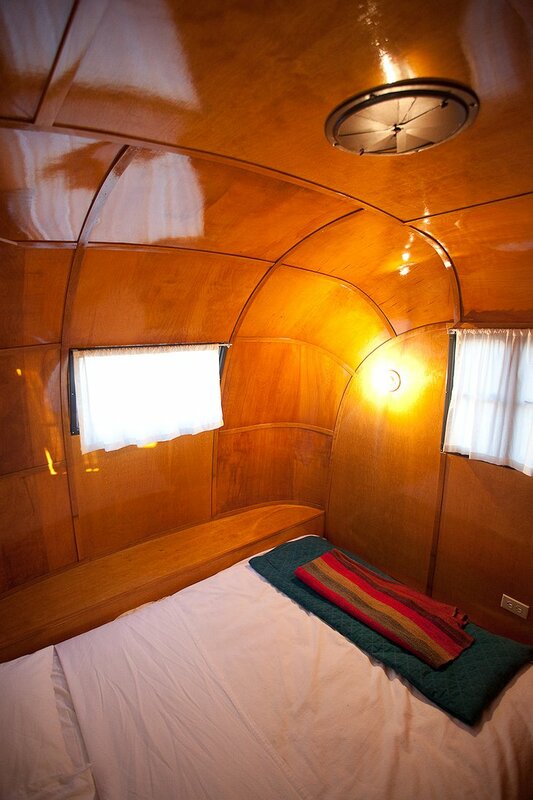 You could choose the safari tents with wooden floors and queen beds. 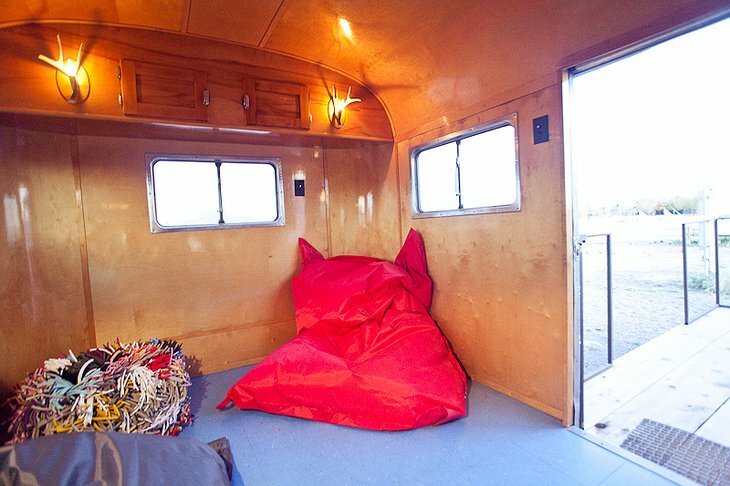 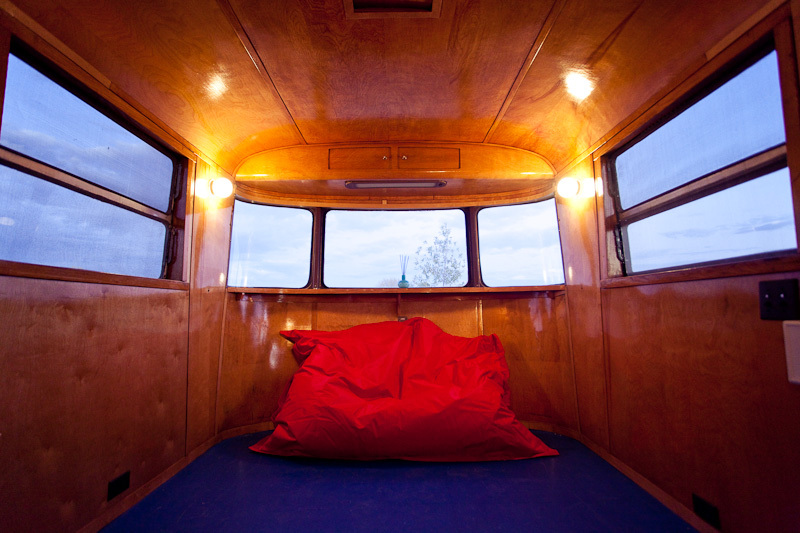 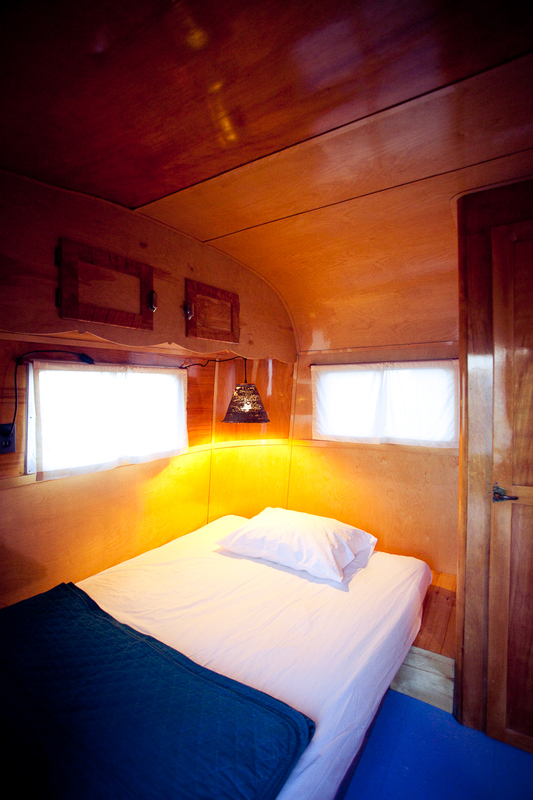 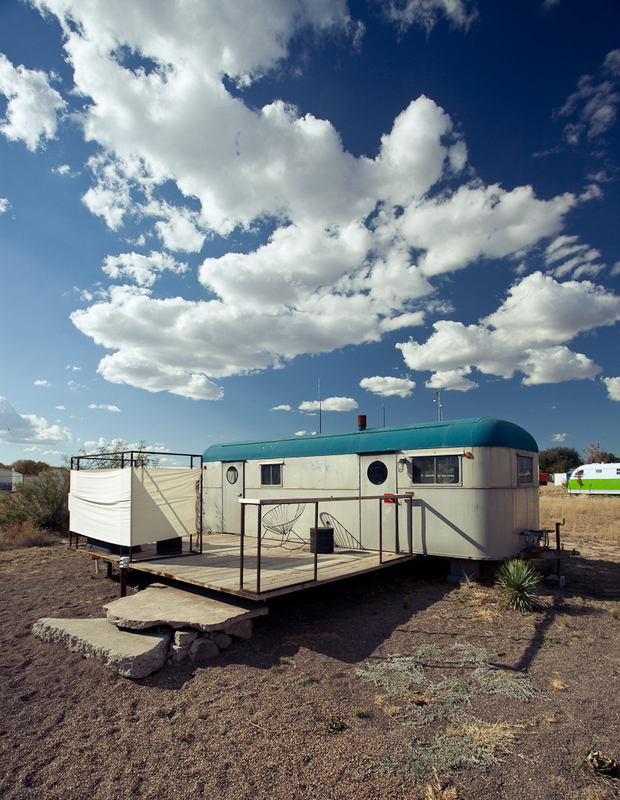 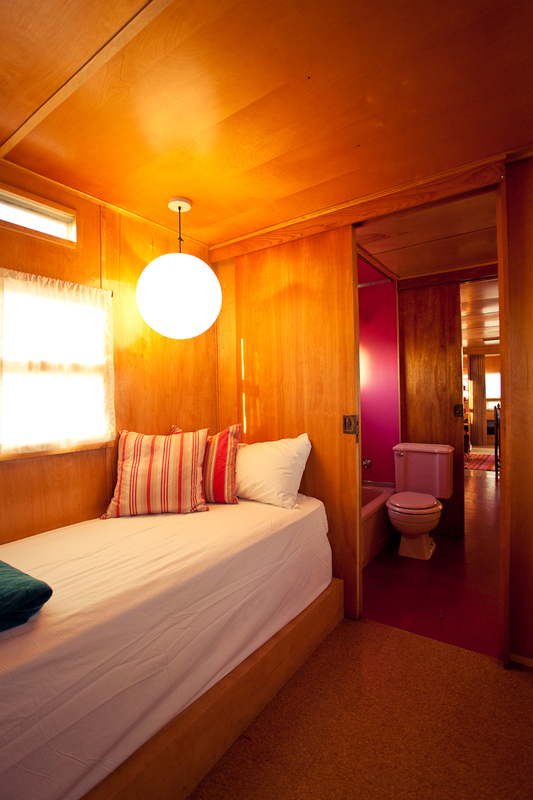 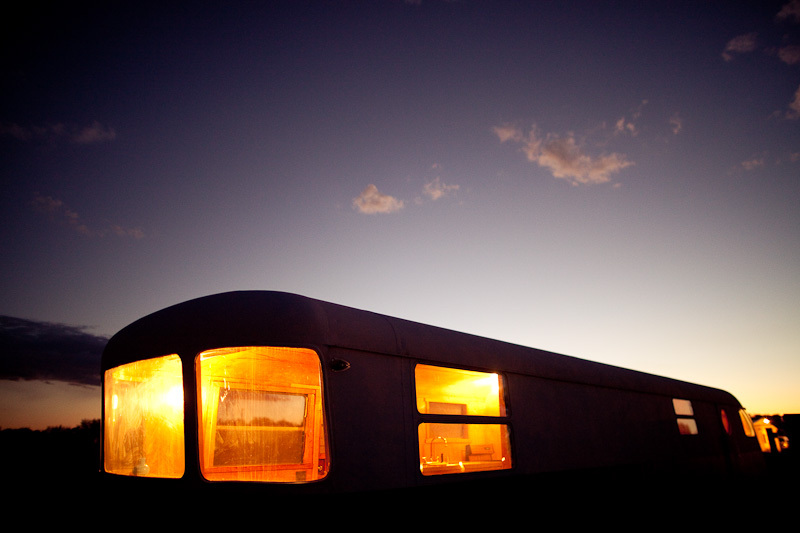 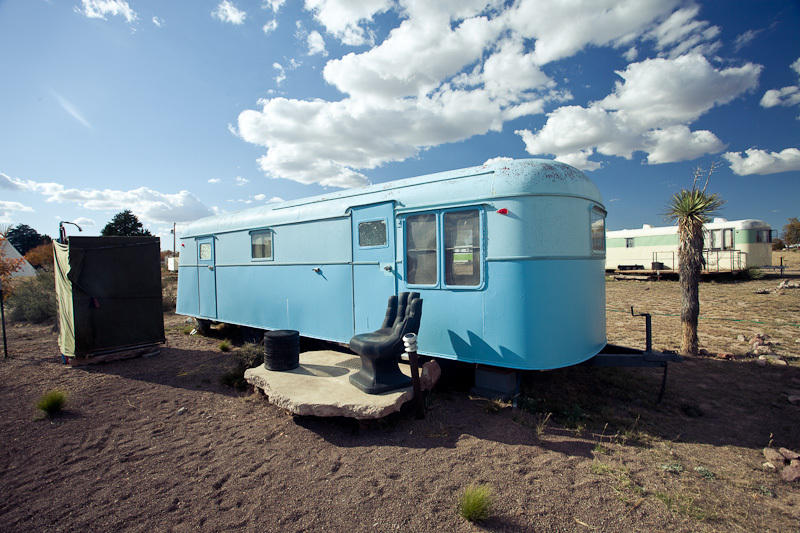 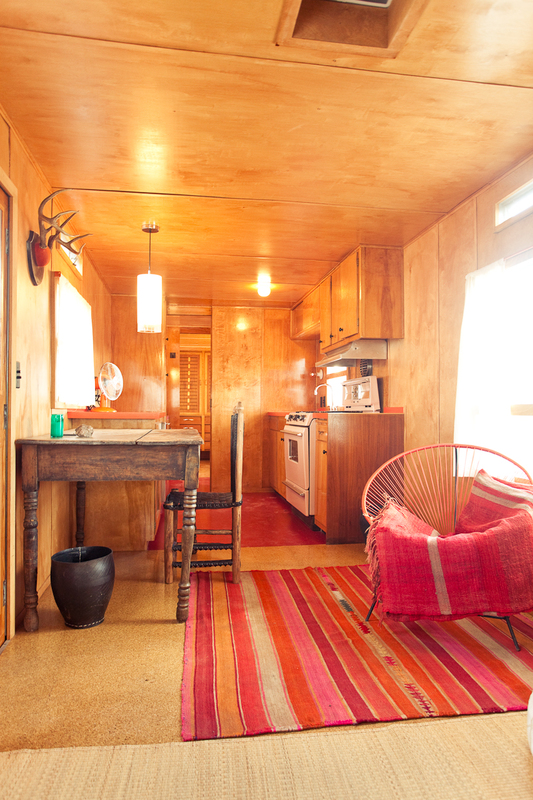 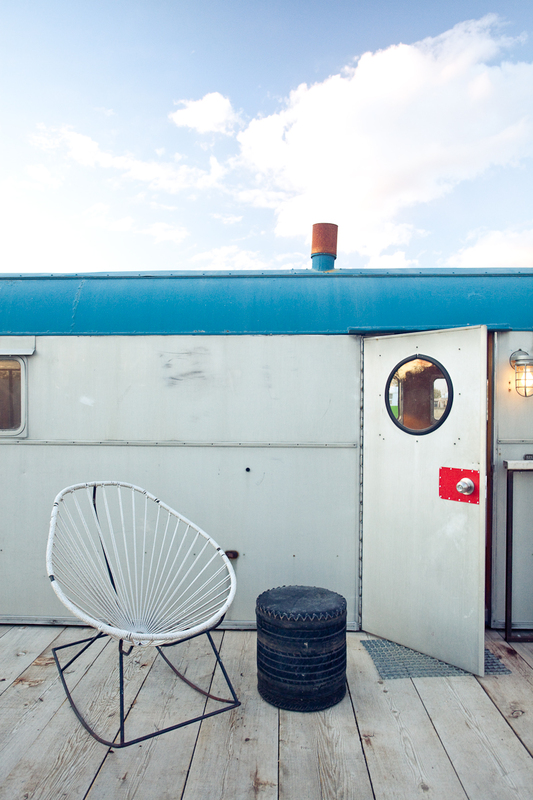 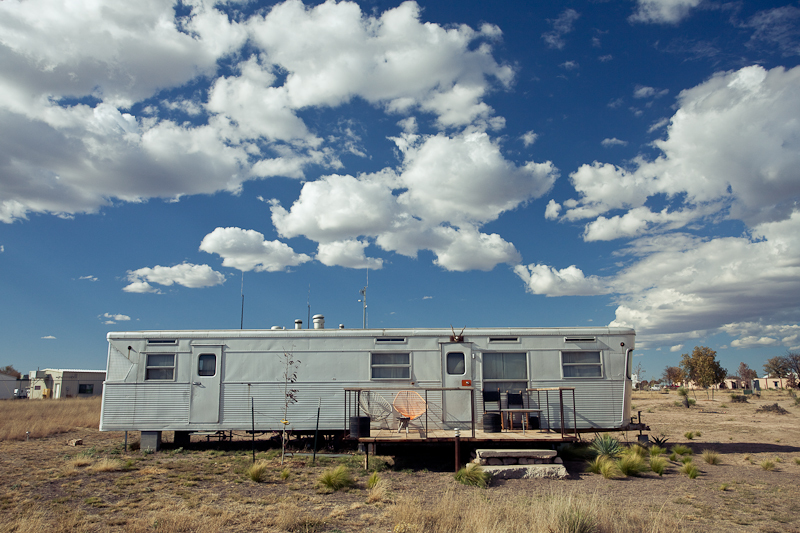 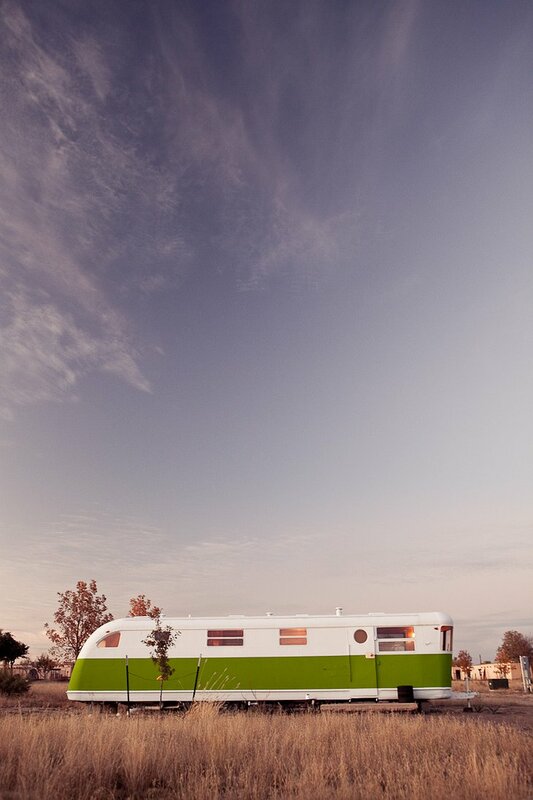 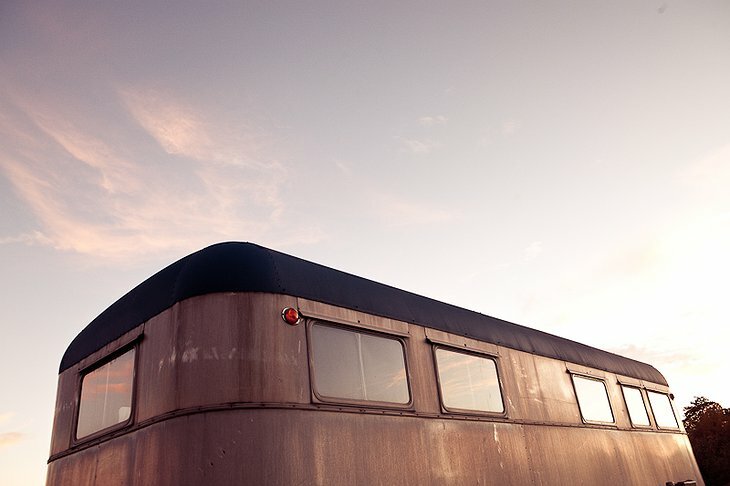 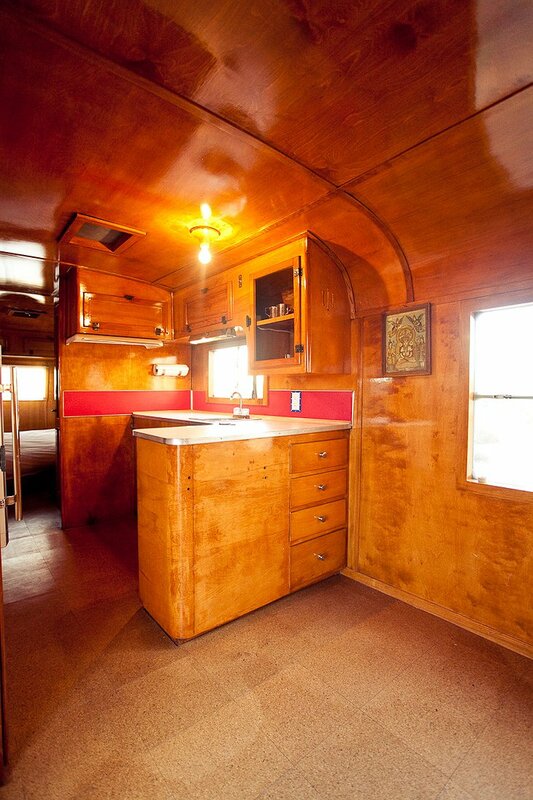 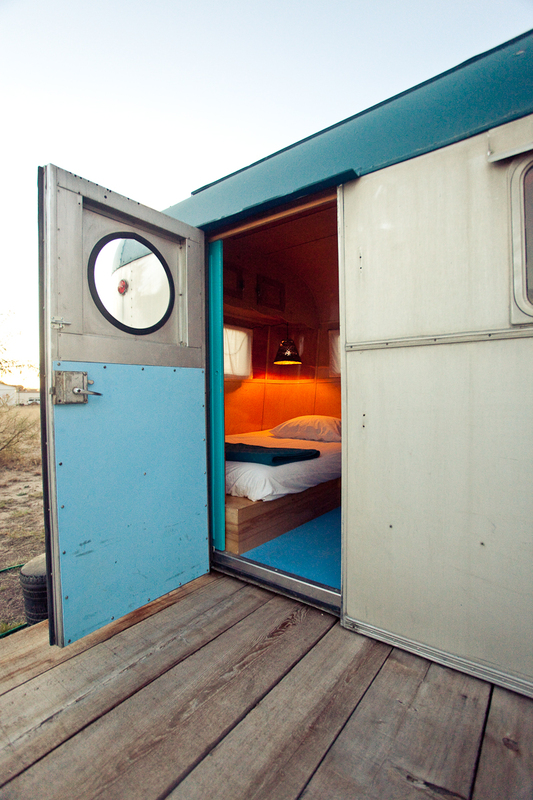 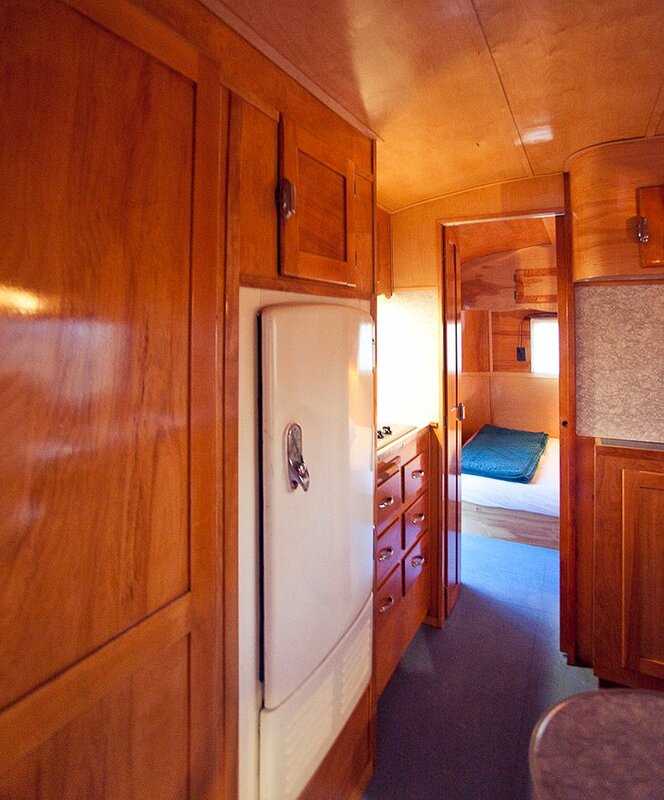 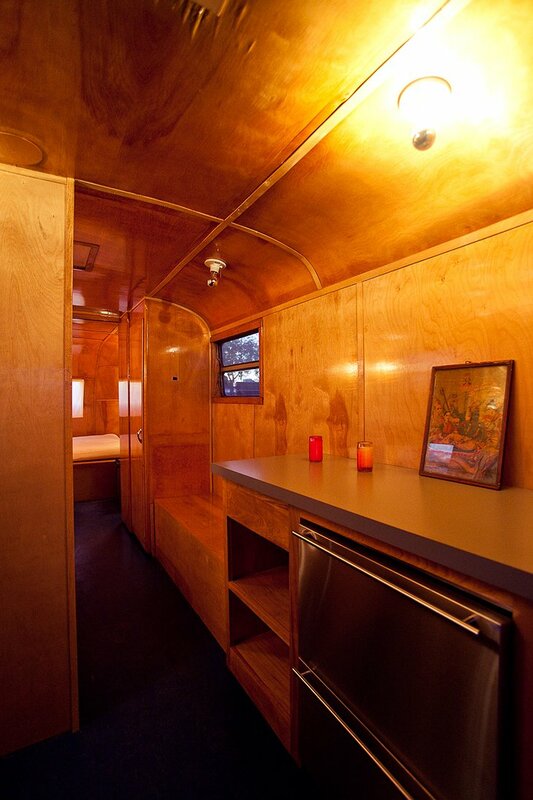 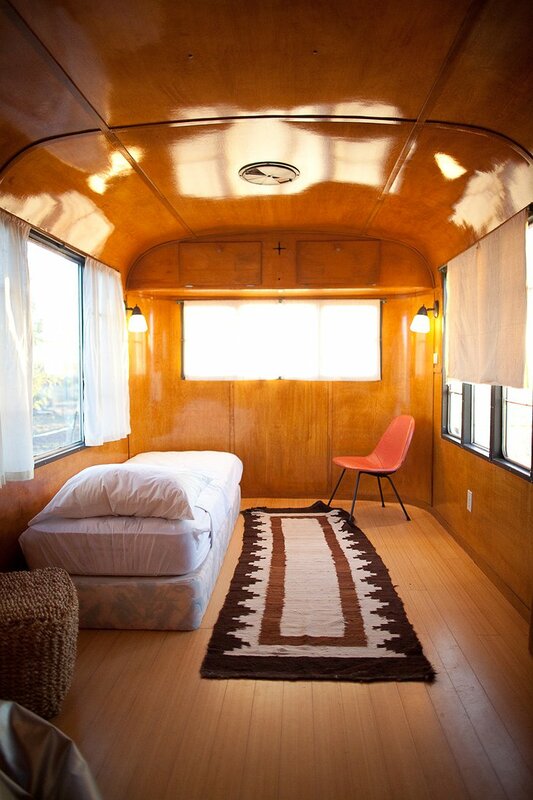 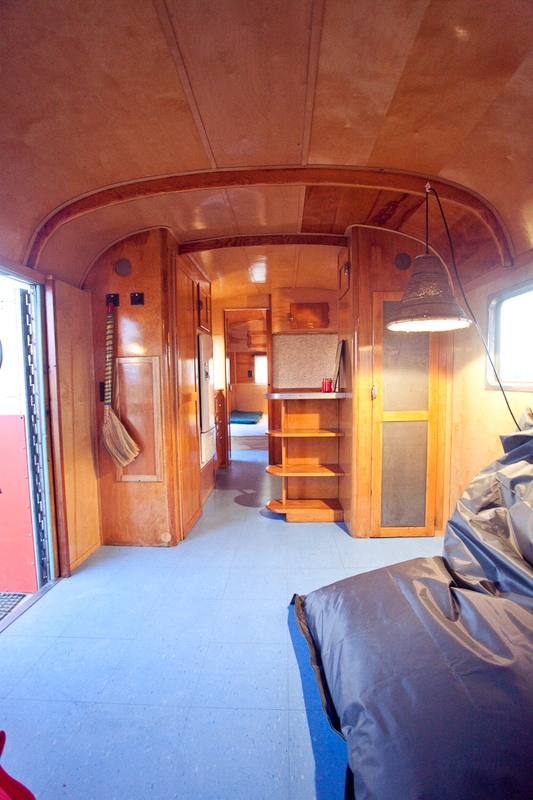 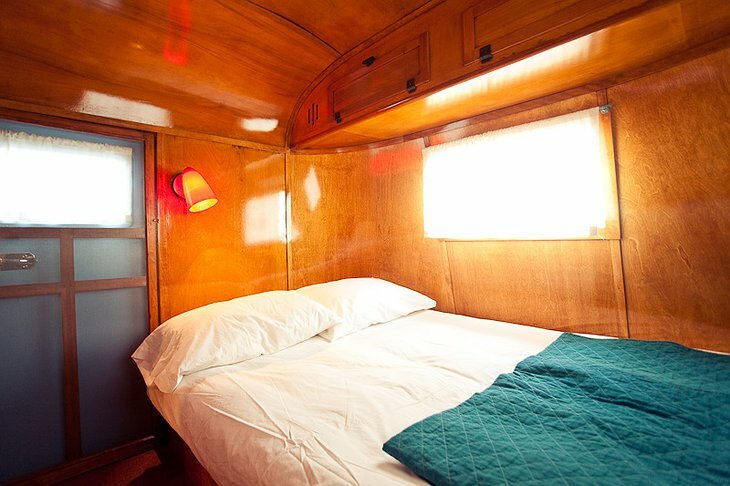 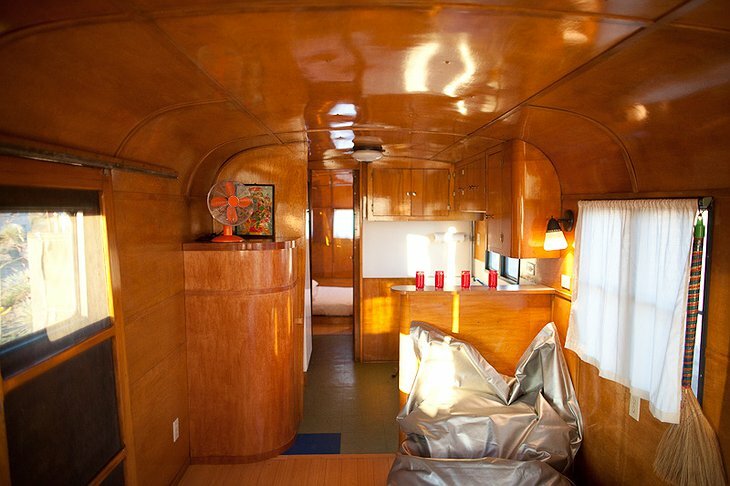 Or the traditional American trailer with beds, dining and cooking facilities inside. 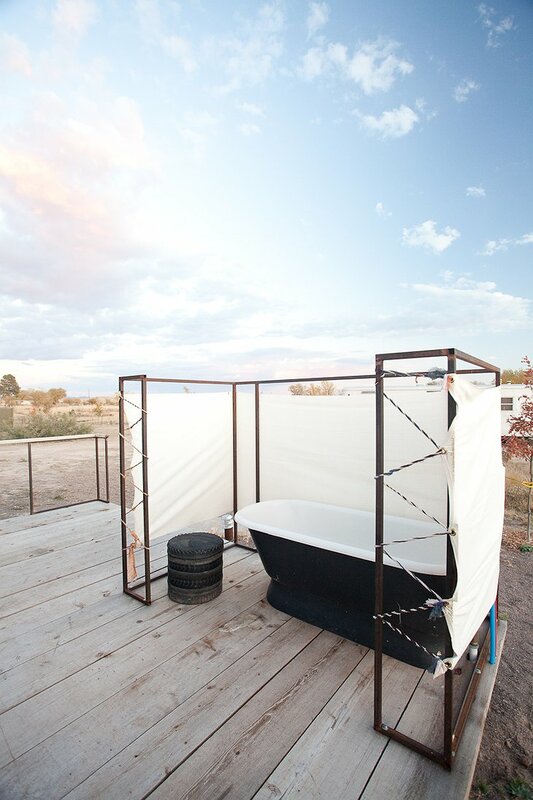 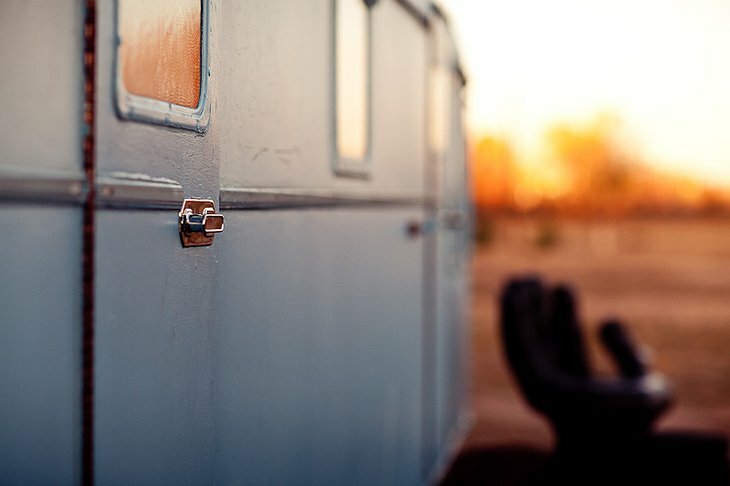 More than a place for tourists, El Cosmico’s philosophy is about finding that special restorative rest that is unique to being in nature. 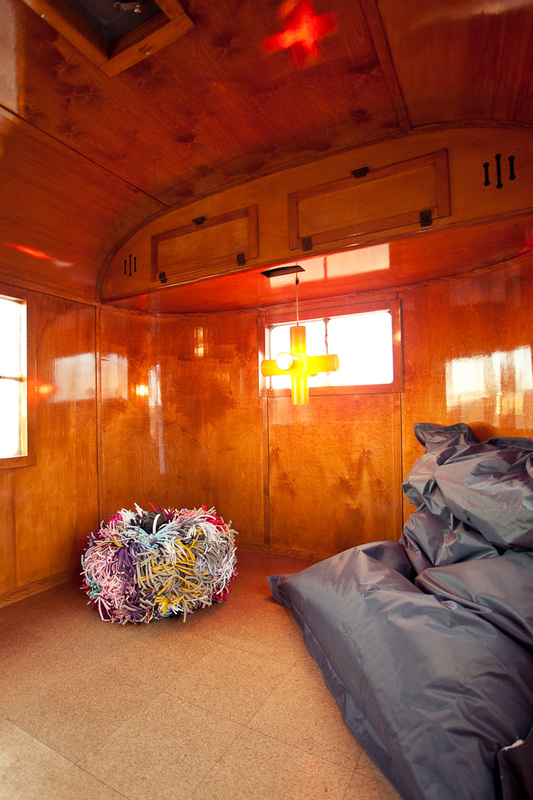 They also love art and run creative workshops in art, music and writing. 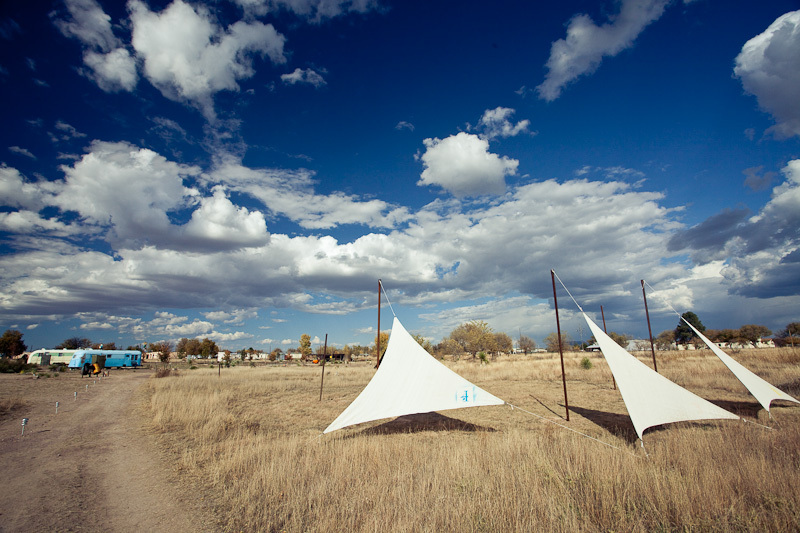 Also, there are annual music festivals held on-site including one for Ambient music – the underrated soundtrack of bleary Sunday mornings and hippy chill-out tents the world over complete with the essential hypnotic visuals.